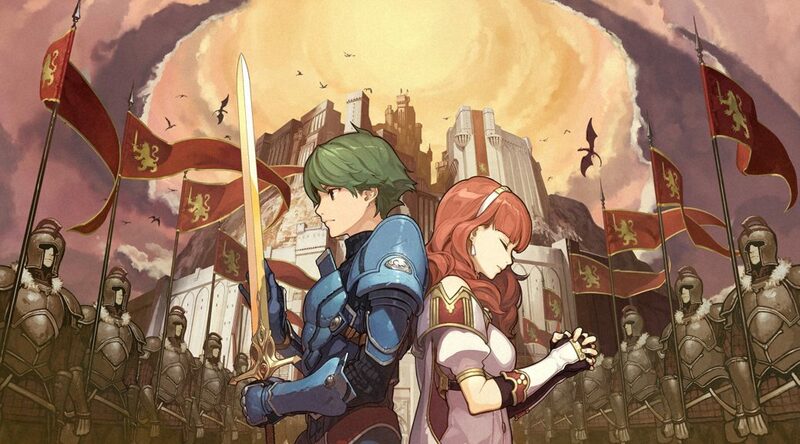 Intelligent Systems has published a 2 minute long preview for the upcoming Fire Emblem Echoes Drama CD, launching in Japan on August 17. You can get the rundown on the Drama CD here. Check out the preview below.